It’s Follow-Up Friday: ABCs and Butterflies edition! And today I’d like to talk about patterns. One of the key puzzly skills a solver should have is an ability to spot patterns. 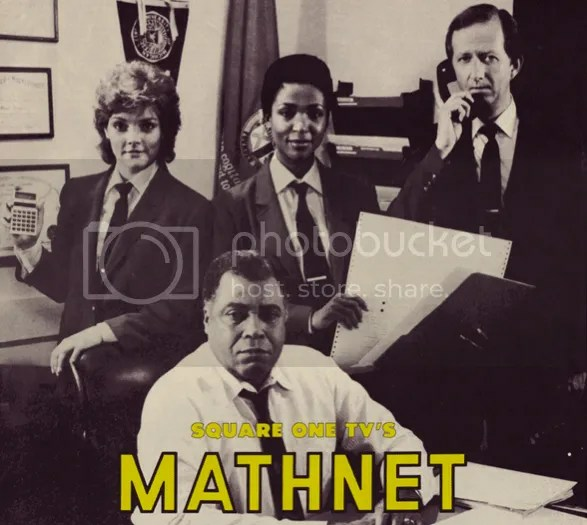 Whether it’s determining a pattern in a series of numbers or spotting irregularities in a pattern that are significant, this level of observation serves puzzlers well in all kinds of solving experiences, from word searches to Match-Up-style art puzzles. The innate human ability to find patterns in nature has led to numerous scientific discoveries over the years, but it has also led to some wonderful artistic and visual discoveries as well. 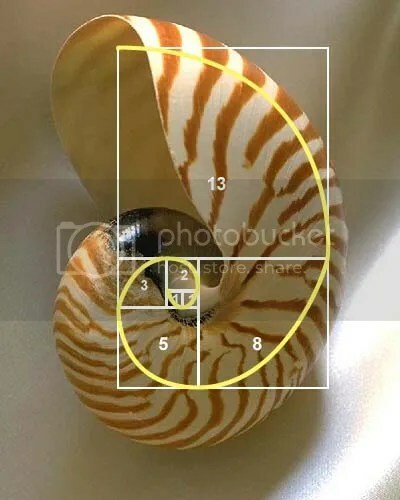 From shells that adhere to a Fibonacci sequence to patterns in flower petals, patterns (and our ability to uncover them) are everywhere. Artist and photographer Kjell Bloch Sandved has applied his puzzly attention to detail to photographing moths and butterflies, and he’s developed his own patterns: alphabets hidden in wings. 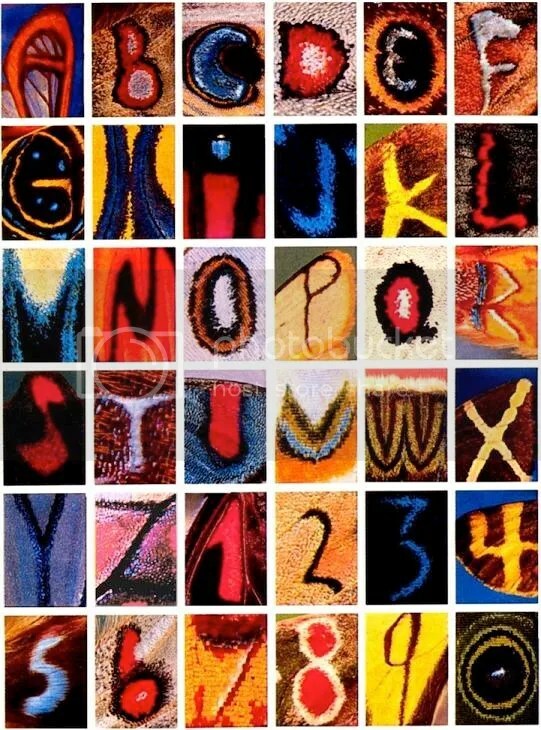 These patterns come from dozens of different photos, and Sandved has not only created several butterfly alphabets, but he sells custom prints spelling out names and messages in butterfly letters. Once again, puzzly skills reveal not just brilliance, but beauty in the world as well.